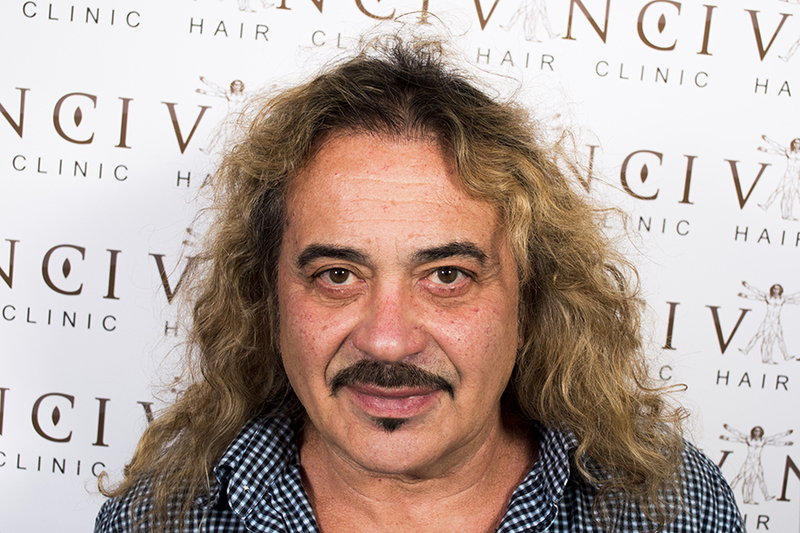 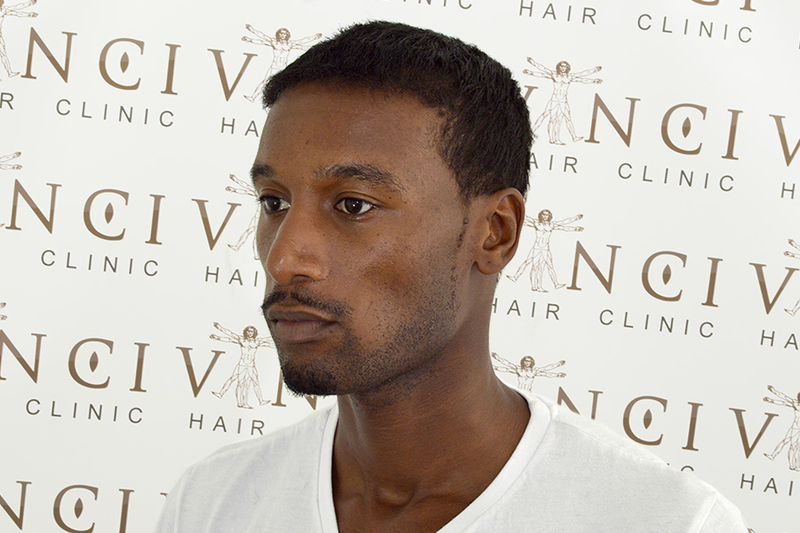 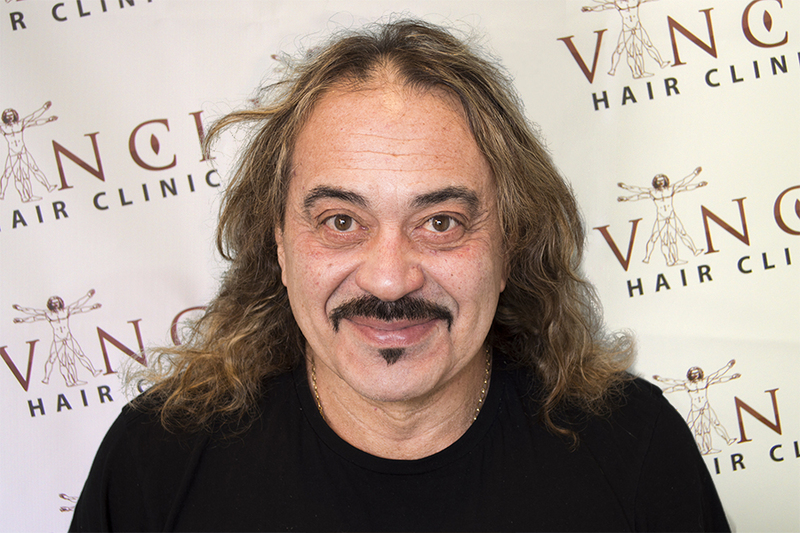 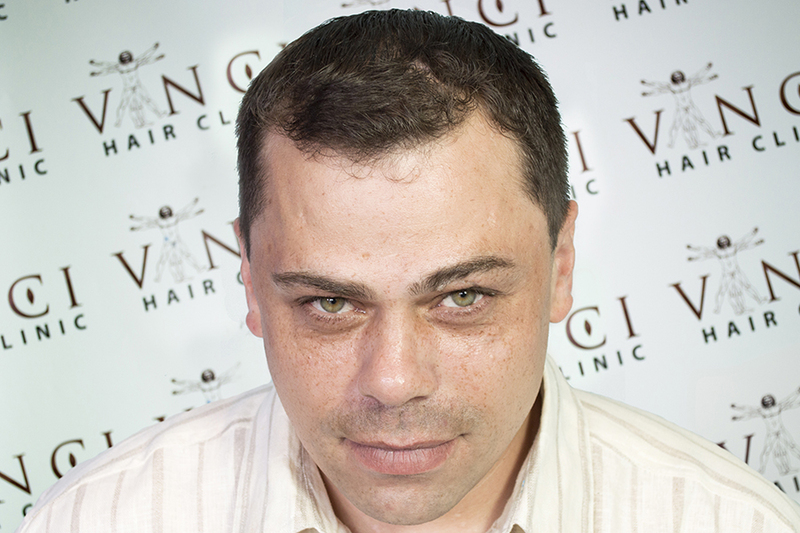 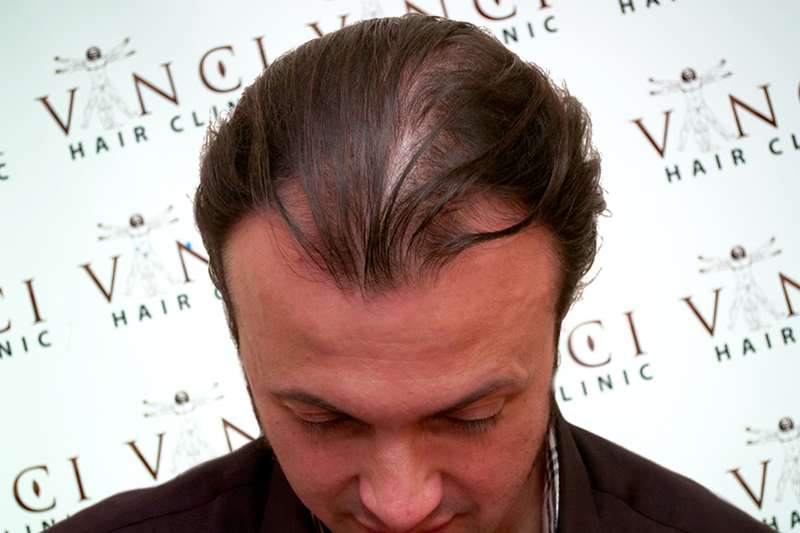 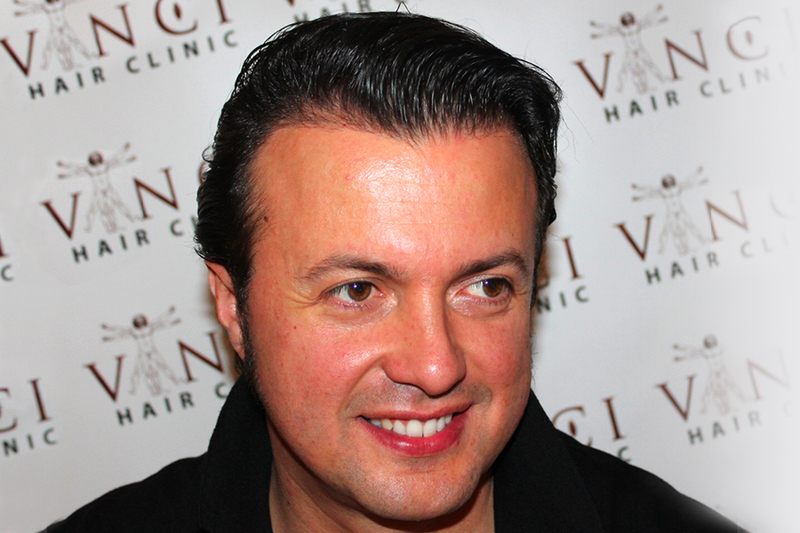 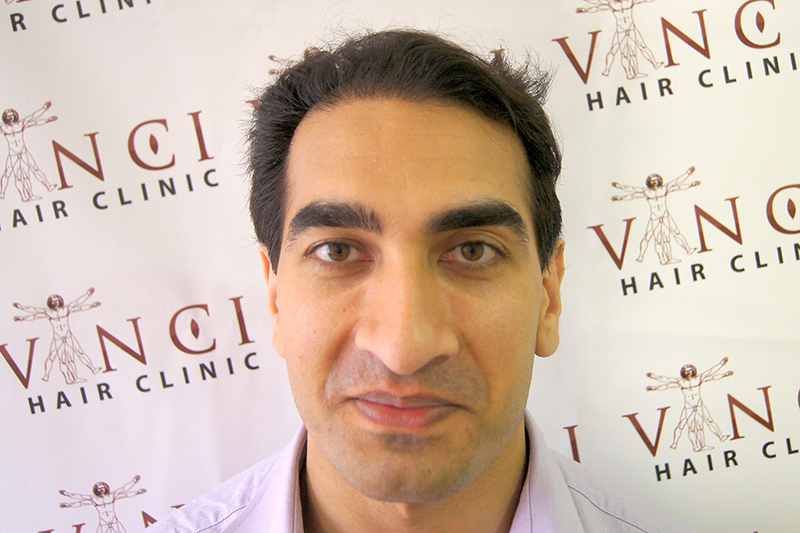 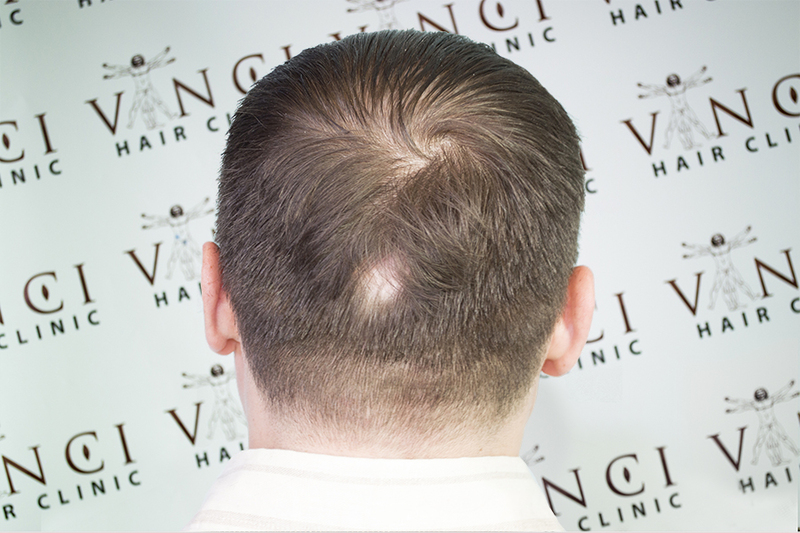 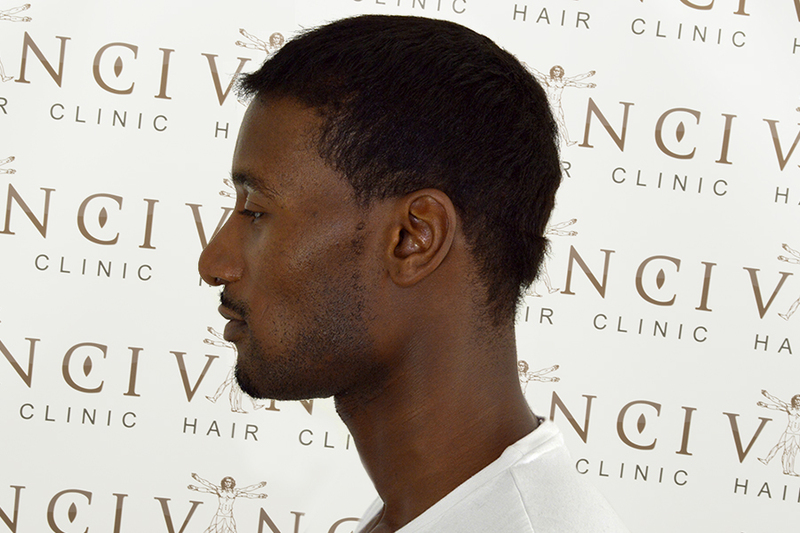 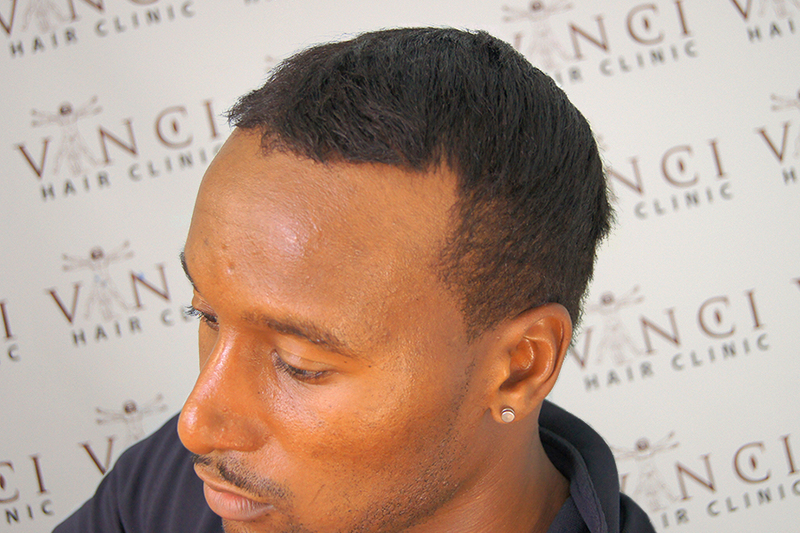 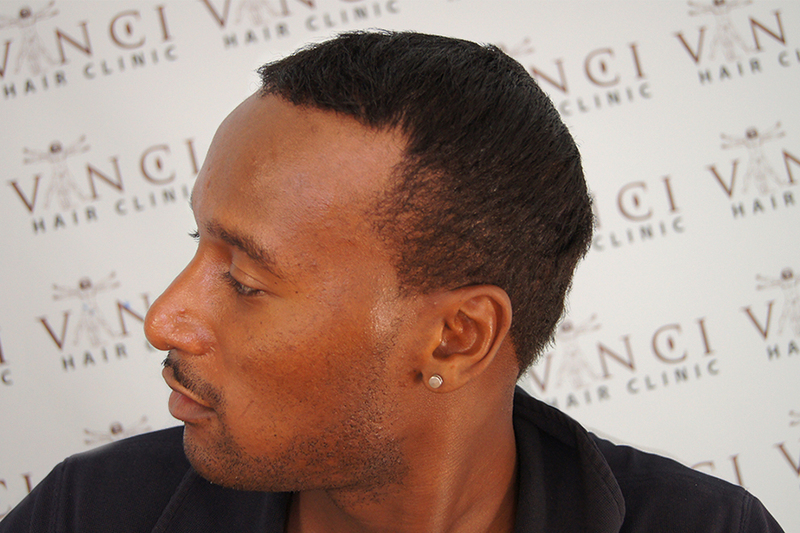 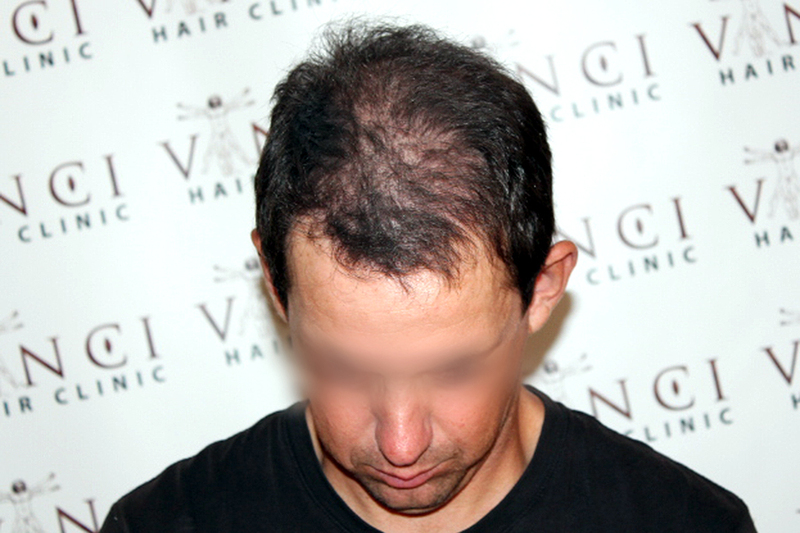 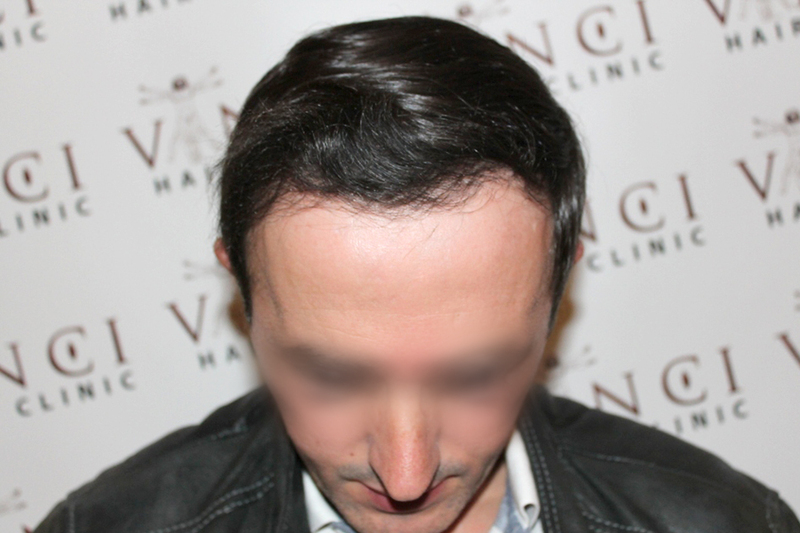 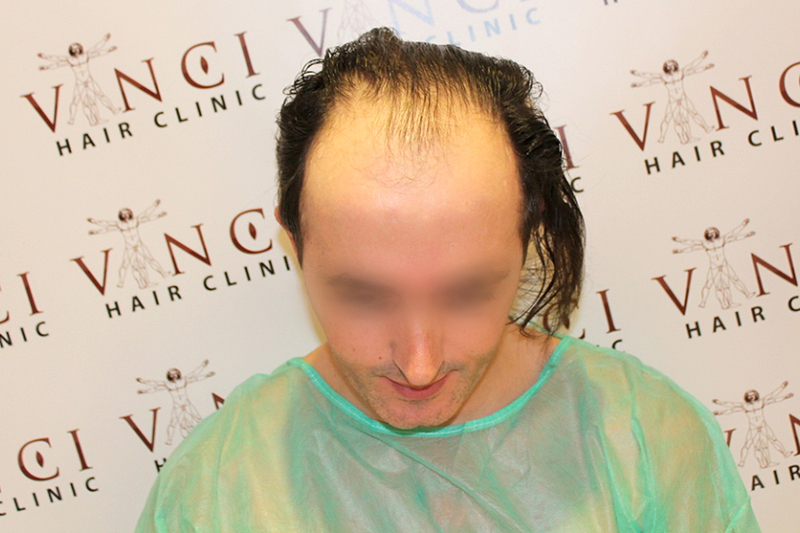 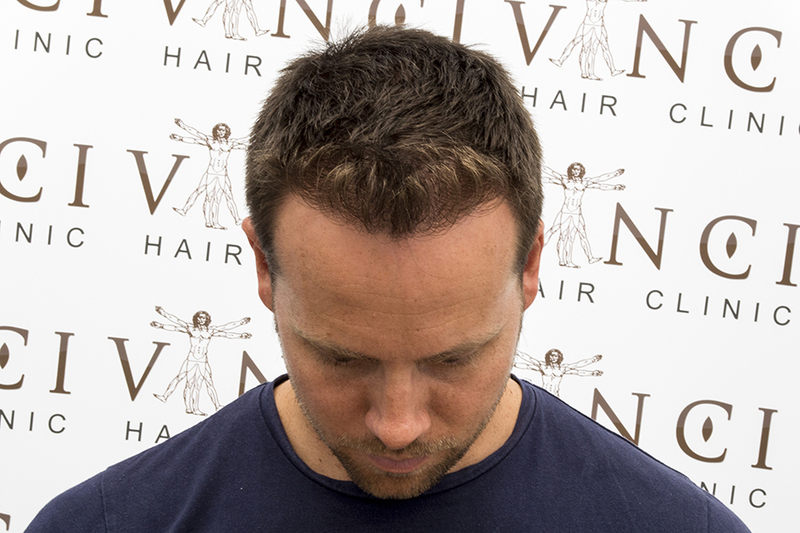 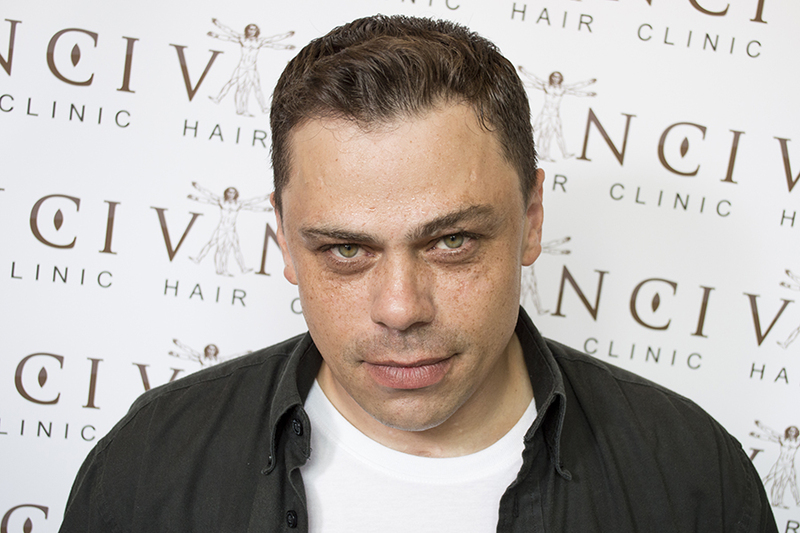 The staff at Vinci Hair Clinic is ready to help you make the right decision about your hair restoration. 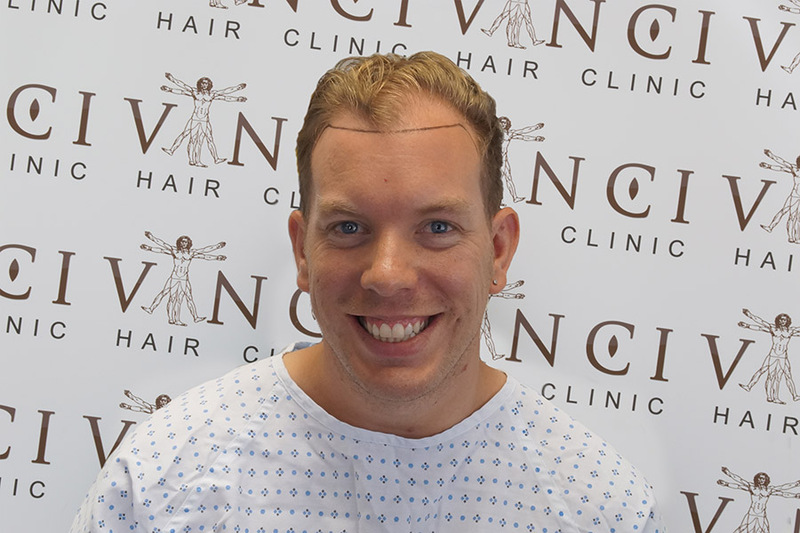 We pride ourselves on providing an honest and caring atmosphere in our clinics, where clients can feel relaxed and well cared for. 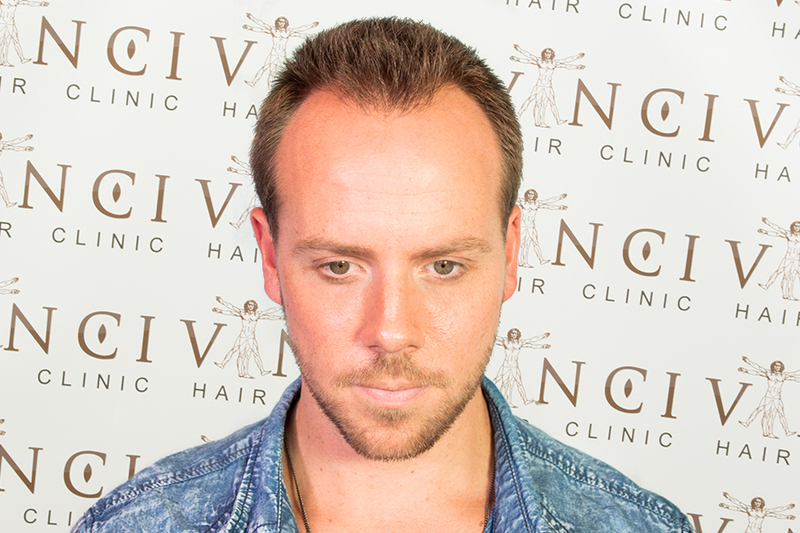 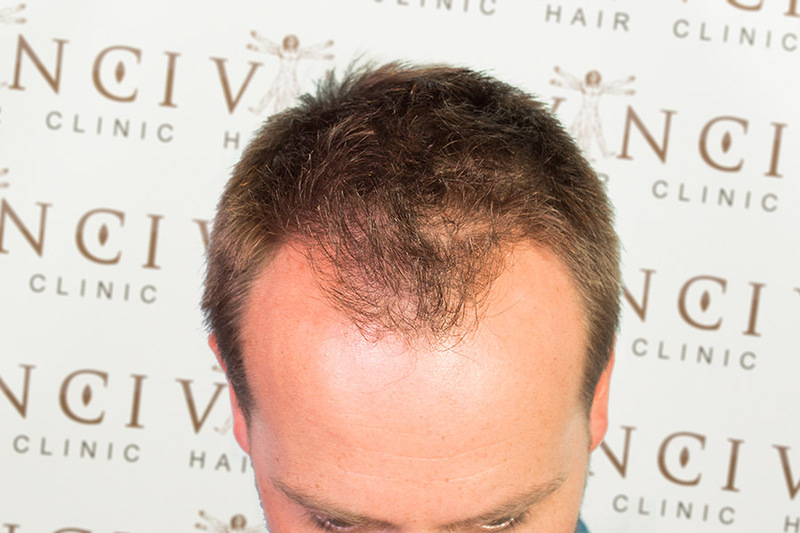 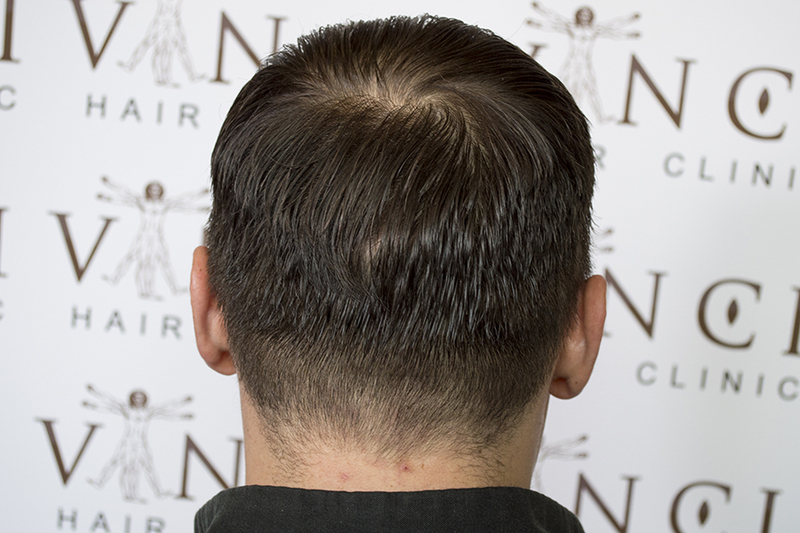 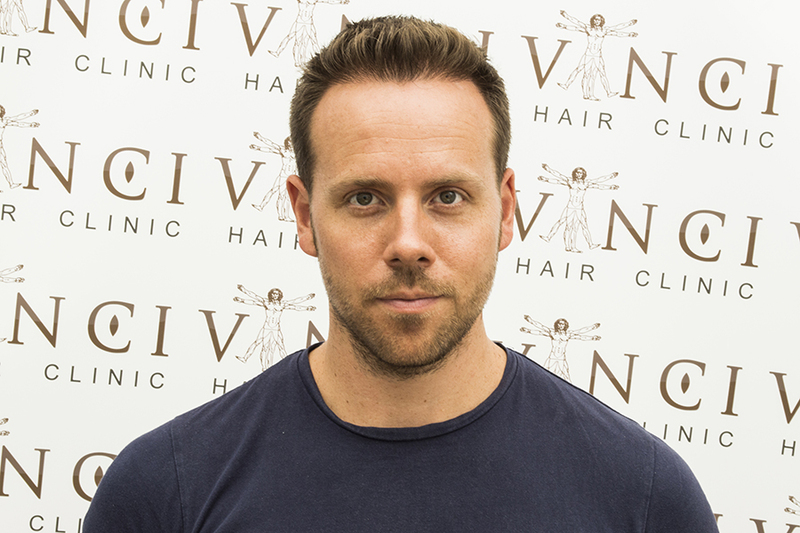 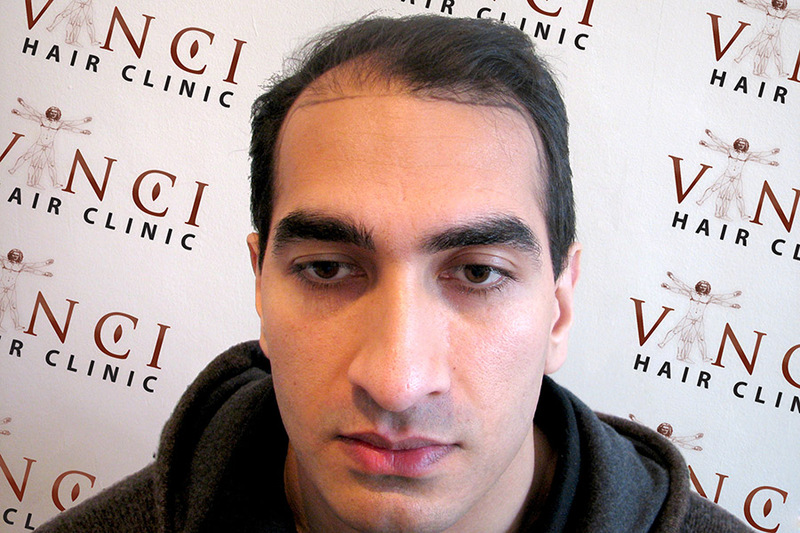 Featured here are some of our Hair Transplant Results. 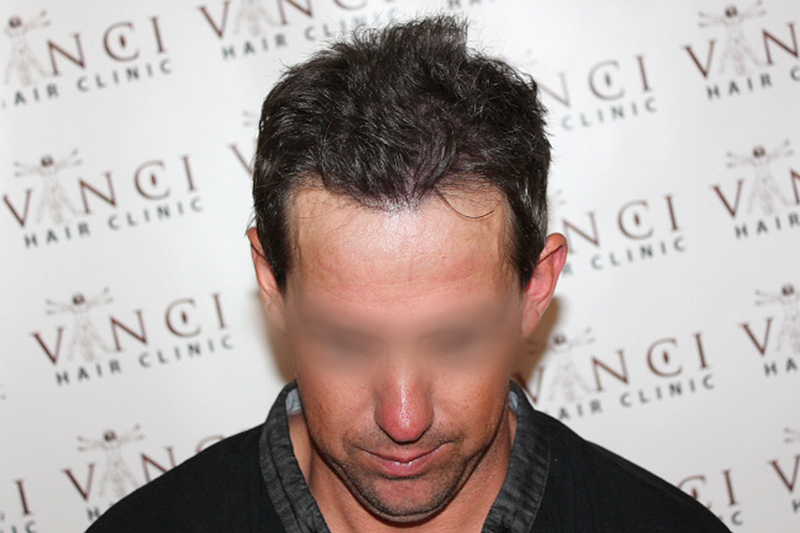 Our before and after pictures are of our clients and show you accurate FUE, FUT and Vinci Max procedures.